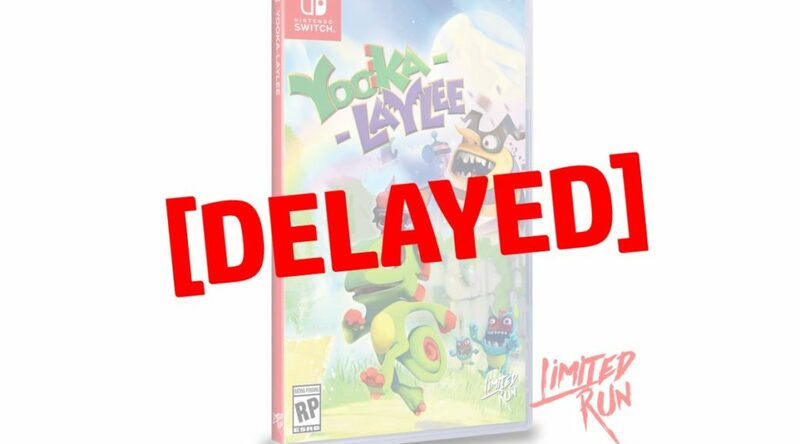 Unfortunately, collectors keen on grabbing physical copies of Yooka-Laylee for Nintendo Switch will have to wait a little longer. Limited Run Games has postponed preorders for their exclusive physical print of the game to September 7. This is due to a delay in finalizing a Collector’s Edition for the release. Originally, the company had intended to open preorders on September 3. In order to sort out the final details for the Yooka-Laylee Collector's Edition, we're moving preorders back to Friday, September 7th! We'll have everything revealed on Tuesday, September 4th. Sorry for any inconvenience this shift may have caused! While disappointing, we will be waiting to report on the the Collector’s Edition in the coming week! Stay tuned!